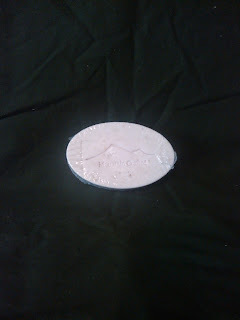 We at Mountain Crafted are extremely excited to be able to offer you the ultimate of green apple fragrance in our goat 's milk soap. So, without further delay please allow us to introduce Green Apple Explosion! We thought about naming this one Granny Smith Apples, but that name doesn't give this soap justice. We believe this is the truest green apple scent that can be found in the industry. If you love the aroma of true green apple, then this handmade soap is a must. Talking about deodorizing your bathroom, this jewel of a soap will arouse the senses and having you placing Granny Smith Apples on your shopping list! Mountain Crafted is geting down right dirty! Brazil Nut Butter is now on the site! 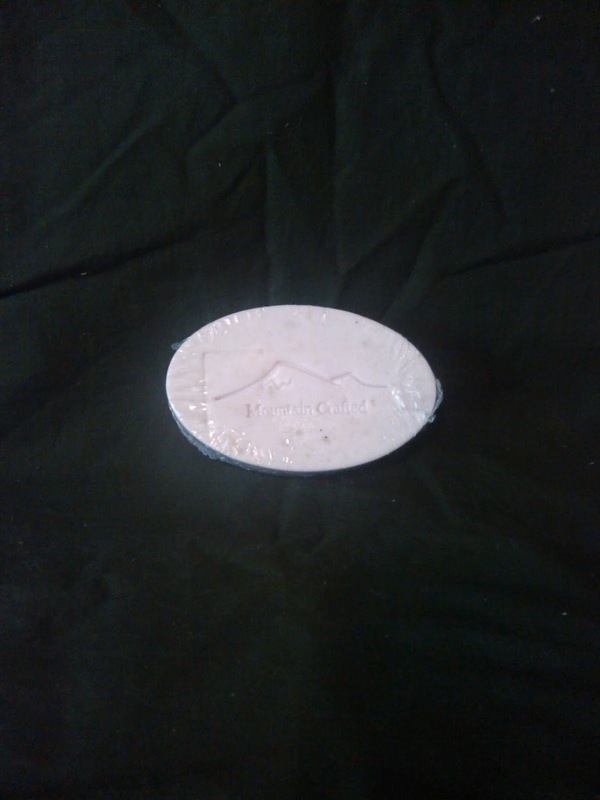 Mountain Crafted: Two new fragrances on the site! Two new fragrances on the site!